Homes for sale in the Bald Eagle Club subdivision of Upper Deer Valley are recognized as some of the most exquisite homes in Park City or any ski town in the world. 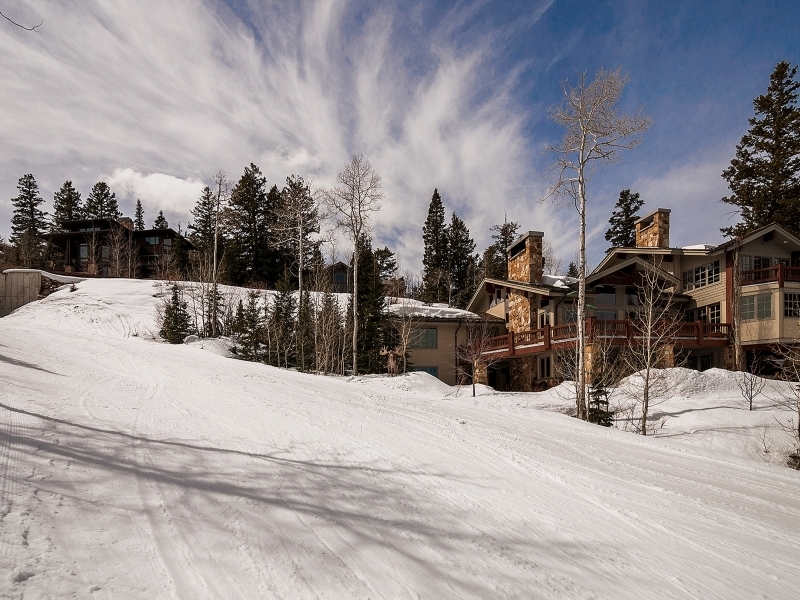 It is a gated community with unparalleled ski access to Deer Valley® Resort and breathtaking views. Bald Eagle Club offers luxury, privacy, and a feeling of being on top of the world! It is one of Deer Valley’s most established and sought after communities, it is the best of the best. If you want amazing ski access, and a chance to have the family ski home of your dreams look no further than Bald Eagle Club in Upper Deer Valley®. Want to learn more About BALD EAGLE Real Estate? When it comes to having the very best in Deer Valley, people always have to look at the Bald Eagle Club. This privately gated ski-in, ski-out neighborhood offers the ultimate in luxury and privacy. It sits just above Silver Lake Village and looks directly out towards Bald Mountain and the ski runs that are on and surround it. It is one of Deer Valley’s most established and sought-after communities, it is the best of the best. If you want amazing ski access, and a chance to have the family ski home of your dreams look no further than Bald Eagle Club in Upper Deer Valley®. Bald Eagle's gated entrance is located on Royal Street between Sterlingwood and Double Eagle. Bald Eagle homes are mostly within Summit County, but a few of the homes are just over the county line and are actually in Wasatch County, but they still retain a Park City address. The average lot size in Bald Eagle is about .75 acres and the homes range from about 6,000 - 15,000 square feet with the average at about 8,000 - 10,000 square feet. These stunning luxury mountain homes enjoy peaceful tree settings, expansive views, and direct ski access with Deer Valley Resorts ski runs and lifts running right through the subdivision. As long-time local Deer Valley Specialists, and ambassadors to Deer Valley, we enjoy helping buyers and sellers with their real estate needs. We are passionate skiers ourselves and have skied Deer Valley since they opened in 1981. We know the neighborhoods and the ski runs, and are pleased to guide you to your dream property. When choosing your home in Deer Valley or Park City, choose the Deer Valley Specialist we are REALTORS who have been here since the beginning and would like to assist you in finding your ultimate dream ski home in Deer Valley. INTERESTED IN BALD EAGLE Real Estate?